The count down to the Oscars has well and truly begun, with just over 2 weeks to go until the big night. As the A-listers get camera ready for the paparazzi, why not add a touch of red carpet glamour to your life? Whether you plan a night out with the girls or a romantic soiree with your partner, you deserve to feel like a star! We’ve put together a list of the perfect treatments to get you on your way to celeb-status skin and body, and some beautifying finishing touches. 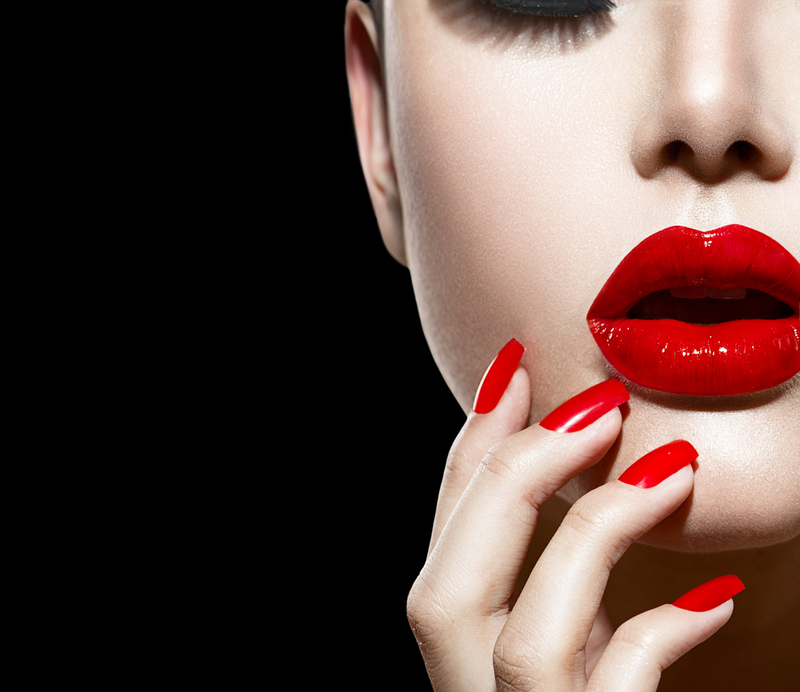 Mimic the glow of the red carpet flash bulbs with our Dermapen treatment, for fast rejuvenation for the face. Proven to stimulate collagen production to enhance the skin’s ability to repair itself, Dermapen leaves you with smoother, plumped and healthier looking skin with no down time. For those of you with deeper fine lines and wrinkles, our anti wrinkle injectables redefine the skin for a refreshed, silky smooth appearance. Performed by Dr Eric Huang, a fully registered practitioner with an excellent reputation who trained at the world renowned St Johns Institute of Dermatology, you can be assured you are in the very best hands. 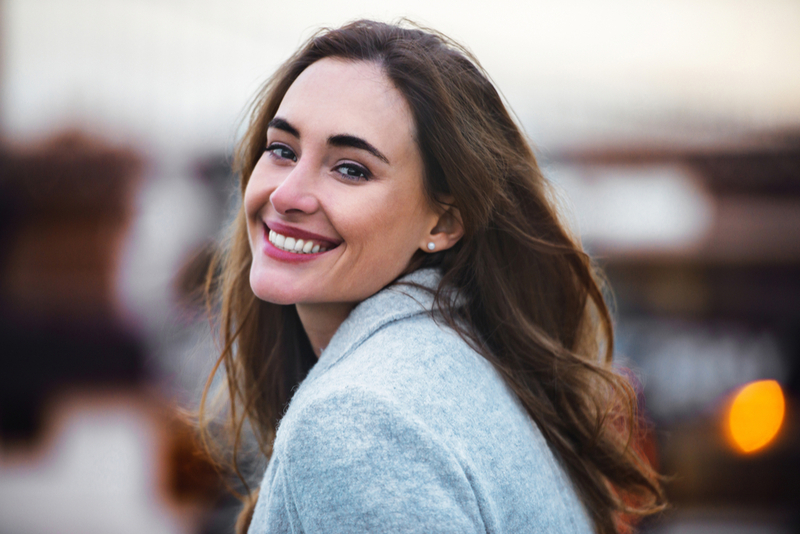 We also offer dermal fillers, a highly efficient and long lasting treatment to redesign the lines and contours of your face to soften and smooth the appearance of your skin. You’ll be ready for your close up in no time! While the celebs gear up with personal trainers and gruelling work outs, here at Reflect Medispa we have some incredible body wraps to tone and tighten your body while you lay back and relax! Choose from the Guam signature mud wrap to drain excess water retention and remove toxins leaving skin firm and smooth, or a Guam reshaping scrub for a redefined and contoured figure. Treat your body and mind to a relaxing massage to unwind and ease areas of tension. We have a variety of luxurious, targeted massages to treat a variety of troubles or simply allow you to indulge in a moment of relaxation. For those all important finishing touches, we offer a wide range of manicure and pedicure services. Our highly trained professionals will soak, shape and finish your nails to leave you feeling elegant and looking award-worthy! For five-star lashes and brows, why not book in for some threading to control and ensure perfectly sculpted eyebrows? We also offer lash and brow tinting to enhance your eyes and make them the star of the show! For true glamour, we offer LVL lashes to straighten your natural eyelashes at the root, creating the appearance of longer, thicker lashes with no extensions or adhesive! Whichever treatment you choose, Reflect Medispa are here to help you get up and glow with the rest of the stars – call us on 01344 797 269 to book your appointment today!